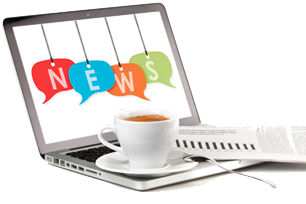 Keep yourself informed about the OLC’s latest developments and eLearning news by subscribing for ‘OLC Today’, our monthly newsletter. Each publication has quick links to conference details and registration, lists of webinars and workshops, publications and research releases, industry news and a call out to congratulate recent Online Teaching graduates. Sign up to receive OLC Today – select the option OLC Today Newsletter.